To watch AVI videos on your DVD player, you will need to convert AVI to MPEG format, for DVD player cannot read AVI files but only MPEG format. However, good news is that you can directly create DVD from AVI without converting. To do so, an AVI to DVD burner is needed. Below we will show you how to burn AVI videos on DVD without the need to convert them. 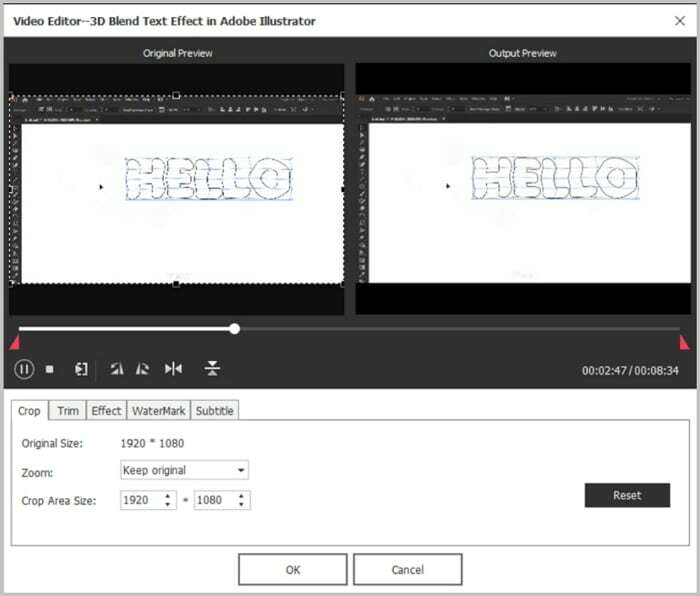 iSkysoft DVD Creator for Mac (or iSkysoft DVD Creator for Windows) is the highly recommended AVI to DVD disc burning program that comes with a lot of features. 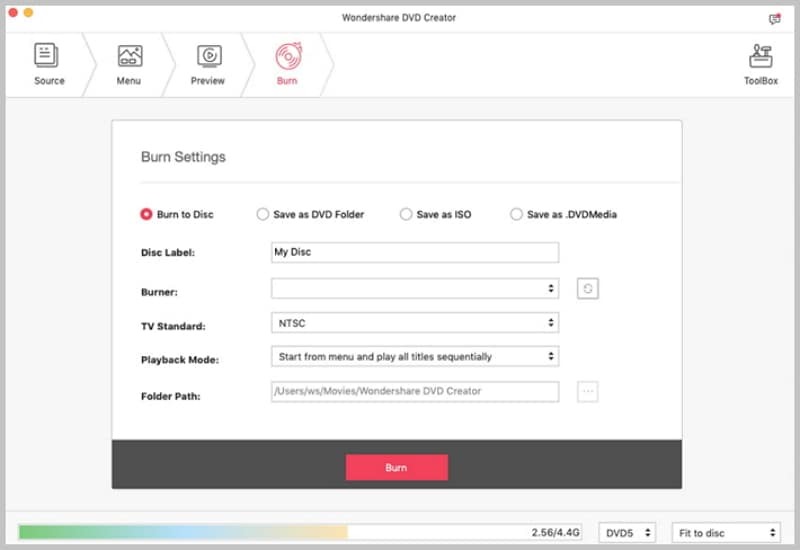 You can directly burn AVI to DVD without converting. It also comes with cool stuffs such as pre-designed DVD menus, edit video function, and others. With this Mac DVD creator from AVI, you won't need to figure out converting AVI to MPEG format, and you can use it like your usual disc burning software when transferring AVI video files to DVD discs. - Brand new designed user-friendly interface with simple procedures and clear instruction. 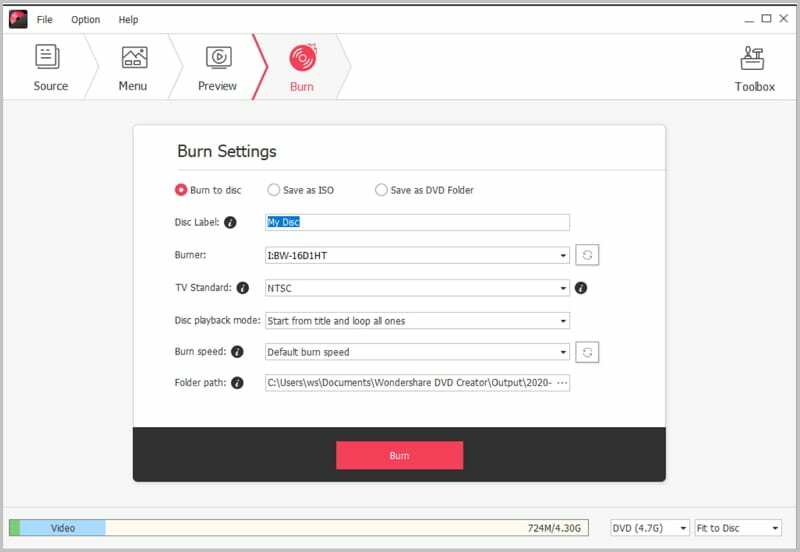 - One click burn any video format to DVD disc or bluray DVD disc. - 90+ DVD menu templates let you easily find a template that perfectly fits the theme of your DVD movie. - Easy to create an engaging photo slideshow with your photos. 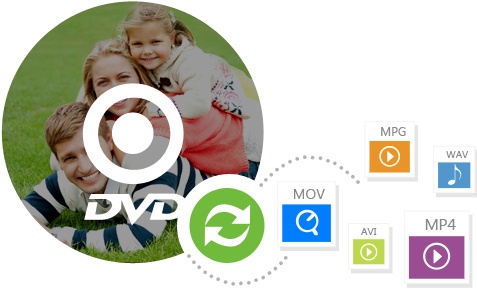 - Easily burn any home movies or recorded family videos with iPhone, iPad, cameras and camcorders to DVD. - Burn any video format (MP4, AVI, VOB, 3GP, FLV, etc.) to DVD. Make sure that this AVI to DVD burner is installed on your Mac and then open it. You can install it by clicking the free download button above. Import the video files to be copied on the disc. Choose DVD disc as the output. Click Save button and then start burning. Alternatively, you may opt to edit the video before putting it on DVD; you can add a DVD menu, cut/add a few parts and others. Burning AVI files to DVD can cause you some inconveniences. Since the job requires your files to go through format conversion, the burning process may take a long time, which is bad if you are in a hurry for a business presentation or something important. Also, converting video files will require you to use licensed video conversion software. So, aside from your disc burning application, you will have to spend more on another program and this can take a lot out of your savings. And if you are not that familiar about how to convert AVI files to DVD compatible MPEG files then you will have to go a narrow learning curve and go through a long trial-and-error process. So the easiest way is to burn AVI to DVD directly with iSkysoft DVD Creator. 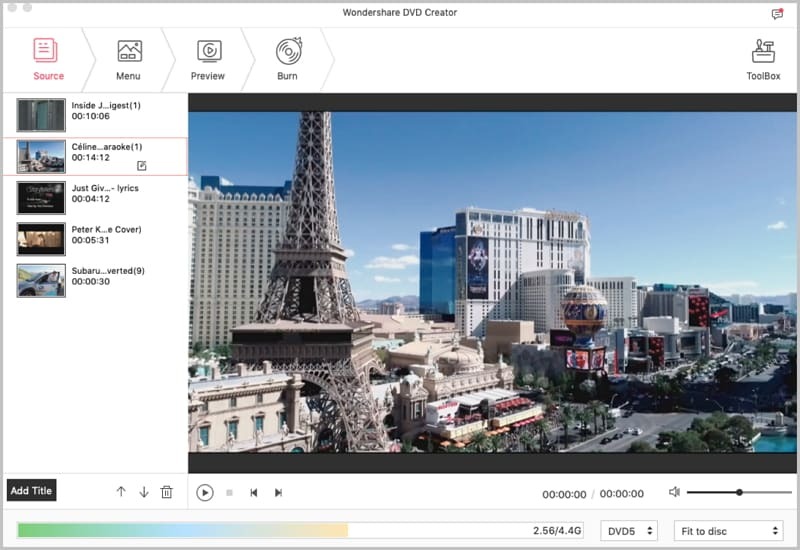 While there are other applications that have features (automated video conversation, editing, etc) similar to the ones iSkysoft DVD Creator has, you wouldn't want to use them since this software, with its flawless file-handling mechanism and efficient memory utilization, may be the best one for burning files on DVD. If you don't want to make any guesswork on which DVD creation application is the best one then choose iSkysoft DVD Creator for Mac.